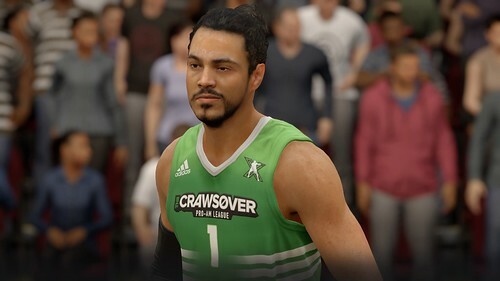 This update tunes the defensive shot impact when contested, added offensive and defensive stat tracking to the Live Run leaderboard, addressed numerous stability issues, and more. Additional updates are still expected over the next week or so based on tweets from some members of the development team. 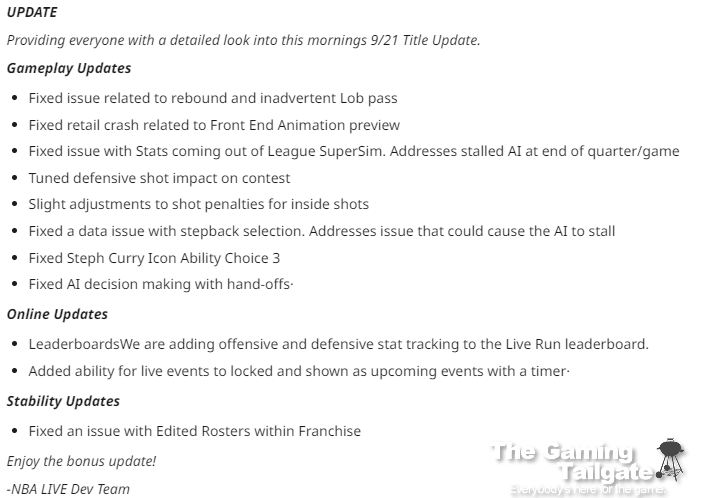 Continue on to see the released list of changes and improvements in this update. All times are GMT -5. The time now is 01:33 AM.